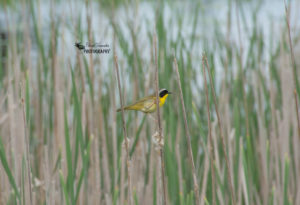 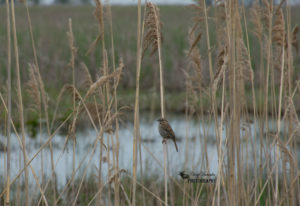 Big Creek National Wildlife Area is located at the base of the Long Point peninsula on the north shore of Lake Erie. 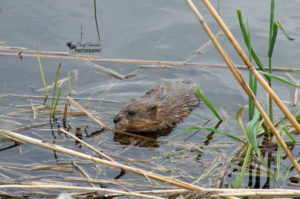 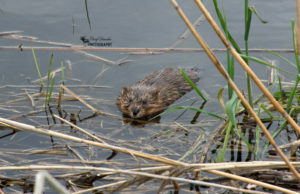 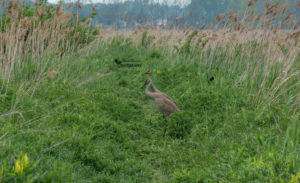 It consists of 615 hectares of extensive marshes home to wildlife including birds, frogs, turtles and several other species that depend upon wetland habitats. 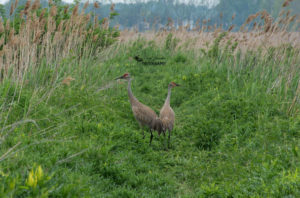 The marshlands act as a major staging area for waterfowl and hundreds of species of birds use the area during their migrations in the spring and fall seasons. 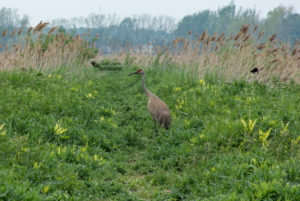 The area is open to the public from May to September to enjoy bird watching, hiking and photography on the designated trails and from the viewing tower accessible from the parking lot. 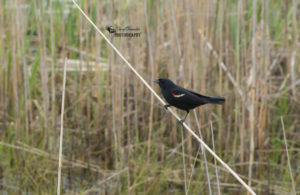 I have included a map of both the Big Creek and Hahn marsh areas below. 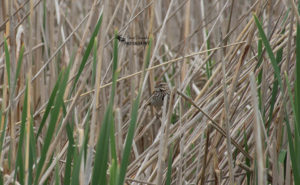 When I visited the Big Creek unit I was astonished at how expansive the marsh area was. 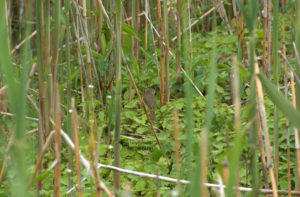 Looking out from the viewing tower as far as I could see was nothing but wetland habitat. 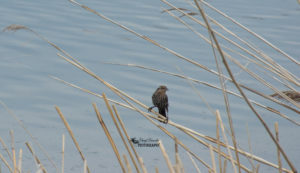 As I headed down the trail through the middle of the marshlands I was overwhelmed by the sounds of so many different bird species. 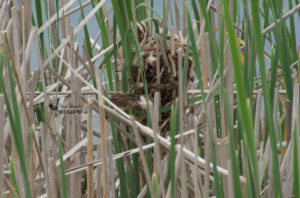 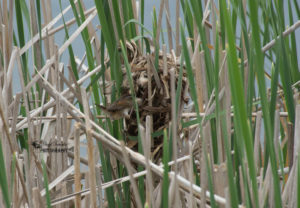 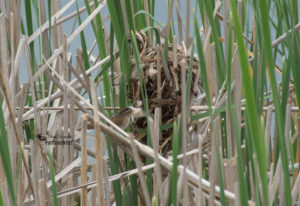 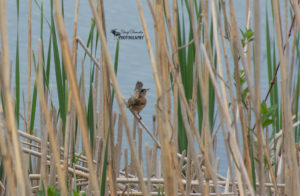 It wasn’t long before I spotted a marsh wren stuffing its nest with fuzz from the neighbouring cattails. 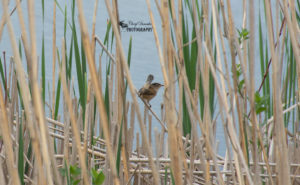 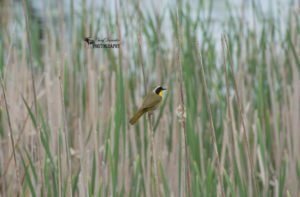 After walking a bit further into the marsh I encountered even more birds including male and female red winged blackbirds, a common yellowthroat warbler and many others. 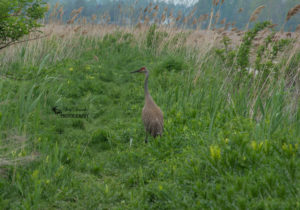 But the highlight of my visit was a pair of sandhill cranes that were standing directly in the middle of the trail. 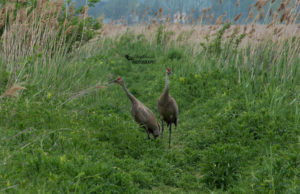 I was able to take several of photographs of them as I kept walking in their direction before they both decided to take off and fly to another part of the marsh. 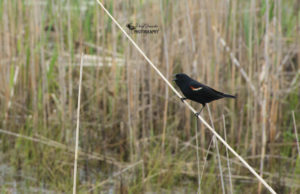 Below are the photos I took during my exploration of Big Creek National Wildlife area. 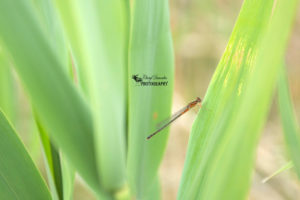 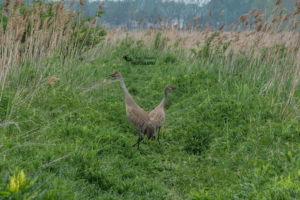 This entry was posted in Conservation Area, Hiking Trails, National Wildlife Area, Nature Photography, Wildlife Photography and tagged animal, Big Creek National Wildlife Area, birds, Camera, Canada, conservation area, hike, hiking, Long Point, National Wildlife Area, nature, nature photography, Nikon, Nikon D7200, ontario, outdoors, outside, Photo, Photography, trail, trails, wildlife, wildlife photography.